Each of us has our own story of how we came to this place. Some of us have come for a semester or year of study while others have grown up here, some of us have arrived for a three-year assignment while others have come to Hungary seeking a safe home. We are a “mixed multitude” (Exodus 12:38). We speak English so that we can serve the whole international community in Budapest, and our Presbyterian outlook allows us worship in a way that helps folks feel at home, including people from a wide variety of church backgrounds and people with no church background at all. Our aim is to welcome you into our community, and we hope this website helps us do that. 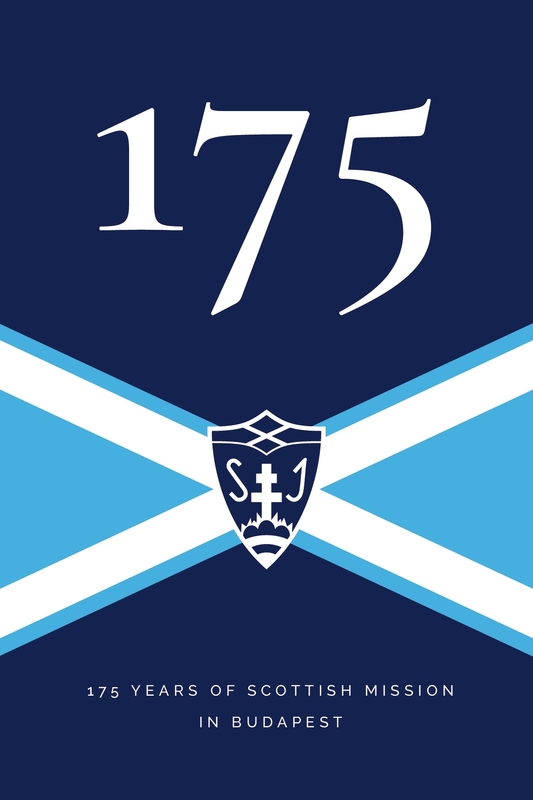 Our community, often called the Scottish Mission, celebrates its 175th anniversary in 2016. Click here to explore the anniversary website highlighting its historical significance over the years. YOU CAN CONTRIBUTE TO THE LIFE AND WORK OF THE MISSION HERE.